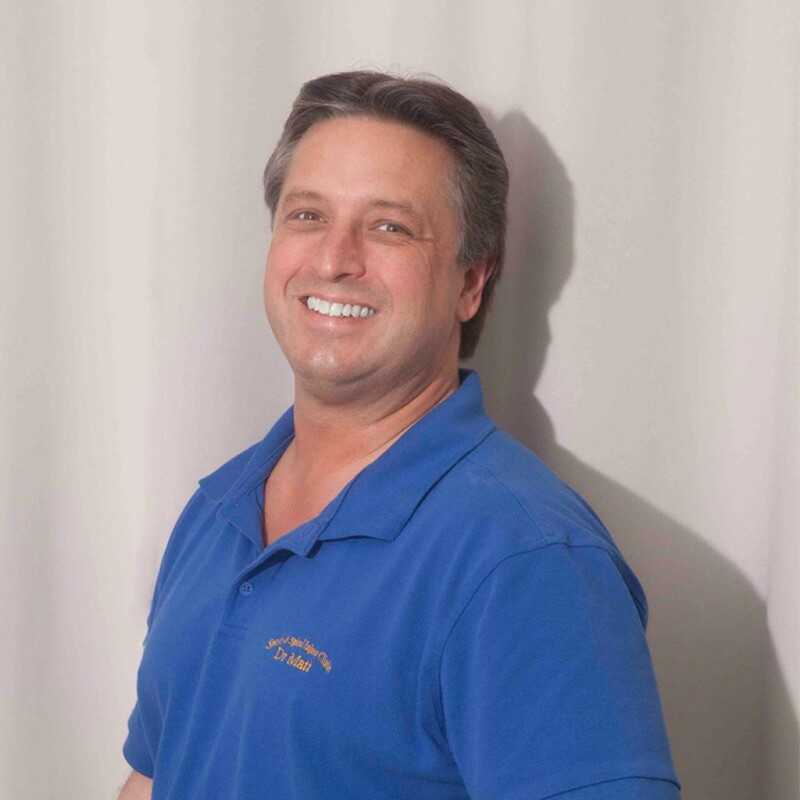 New York City, Apr 15, 2019 (Issuewire.com) – Dr Huettl is a chiropractor serving Anchorage and the surrounding communities. He is affiliated with Sports & Spinal Injury Clinic, LLC – a practice dedicated to providing natural treatment using chiropractic techniques and physiotherapy to improve joint motion and relieve soft tissue pain. They also offer progressive stretching and exercise plans tailored to patients needs, all the while aiming to restore the body’s optimum health and maximum performance. Dr Huettle received his Doctor of Chiropractic (DC) degree from Parker College of Chiropractic in 1997. It was there that he received advanced training in the treatment of sports injuries. In 2014, he completed advanced training in diagnosis and treatment of Whiplash and Mild Traumatic Brain Injury through the Spine Research Institute of San Diego. Dr Huettle is an active member of the Alaska Chiropractic Society (ACS). the ACS maintains an active role in chiropractic issues critical to the practices within the state. The society has been the voice for the chiropractic profession in the state of Alaska since its inception in 1971 by Dr Keith E. Godfrey, Dr Adrian Barber and Dr Trevor Ireland. Chiropractic is a health care profession. It is a form of alternative medicine mostly concerned with the diagnosis and treatment of mechanical disorders of the musculoskeletal system, especially the spine. As a chiropractor, Dr Huettle performs adjustments (manipulations) and other treatments to the spine or other parts of the body for the purpose of correcting alignment problems, easing pain, and supporting the body’s natural ability to heal itself. With over 20 years of experience in the field of chiropractic, Dr Huettle has cared for thousands of patients in Alaska. He was recognized and awarded as one of “America’s Top Chiropractors” by the Consumers’ Research Council of America.